Dinner and Bistro Candles. The London Candle Company supply top quality, long burn, German manufactured tapered dinner candles and straight sided bistro candles. Our tapered dinner candles are available in a variety of colours including ivory, white, red, wine red, black and dark blue. 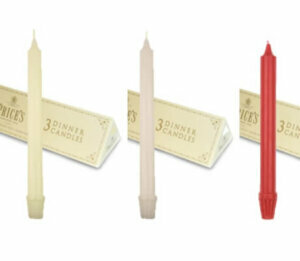 The candles measure 25cm in length and are 2.25cm in diameter at their widest point. 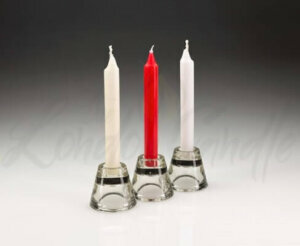 Our dinner candles burn cleanly and they are drip resistant. 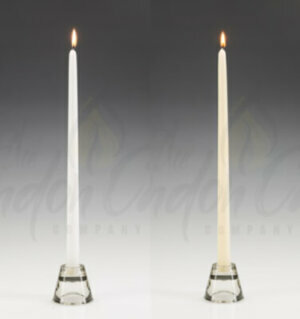 New into stock are our impressive 16″ long dinner candles in ivory or white. 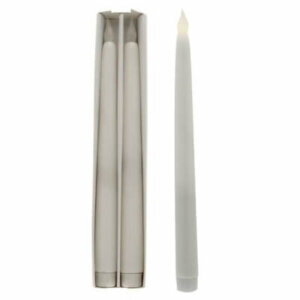 We also manufacture to order 12″ and 15″ banqueting candles. 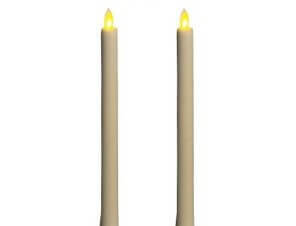 The straight sided bistro candles are available in ivory. white and red. They measure 18cm in length and they are 2cm in diameter. The bistro candles look great in wine bottles. 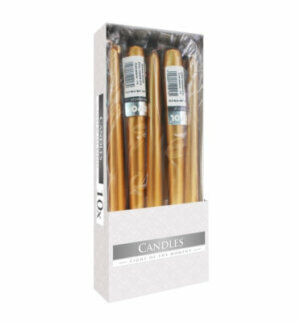 As with all our candles, they burn extremely efficiently and are of the highest quality. Furthermore, our prices are extremely competitive. We now stock 10″ Sherwood self-fitting candles, the self fitting base helping these candles fit most candelabra’s and candle stick holders. 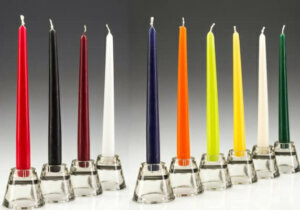 As you would expect from the UK@s leading bulk candle supplier, we offer the lowest UK prices. Free UK delivery for orders over £50 plus vat. Buy in bulk and save. Bulk buy and group purchase discounts available.